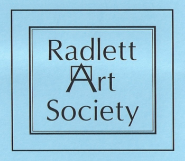 Our summer exhibition will be held at the Radlett Centre from 7th to 10th September. Further details available soon. ​We run a regular painting workshop for members - for more details see here.